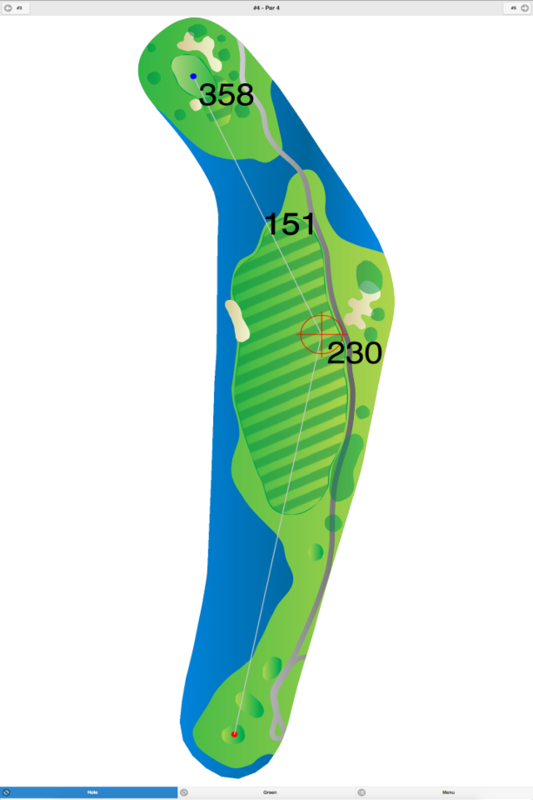 This course features a lower nine holes and an upper nine holes. 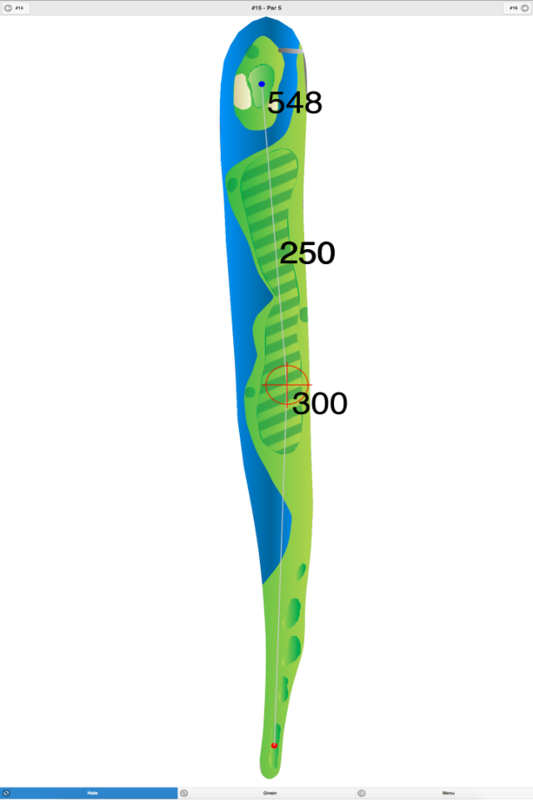 The fairways are very tight, and the greens are medium-sized and fast. The terrain is hilly, and water hazards come into play on holes #10 and #11. 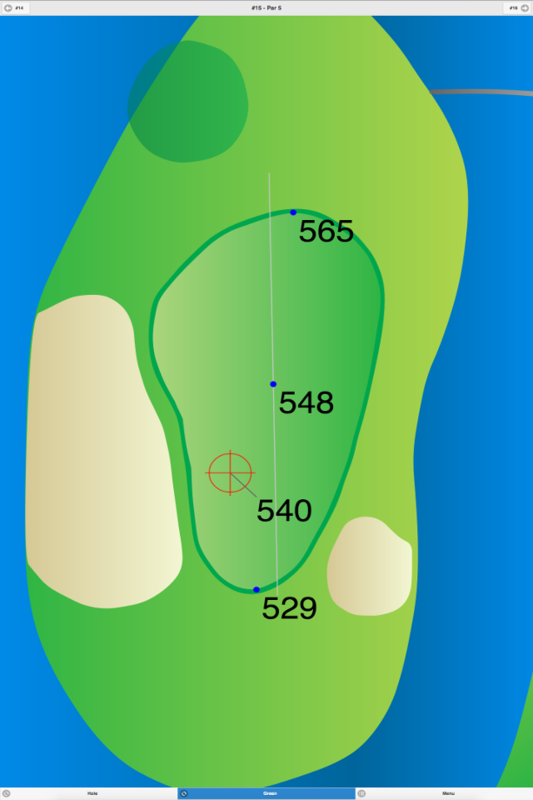 The key to scoring well on this course is getting off the tee boxes with accurate tee shots. The other tee shown is an additional men’s tee. 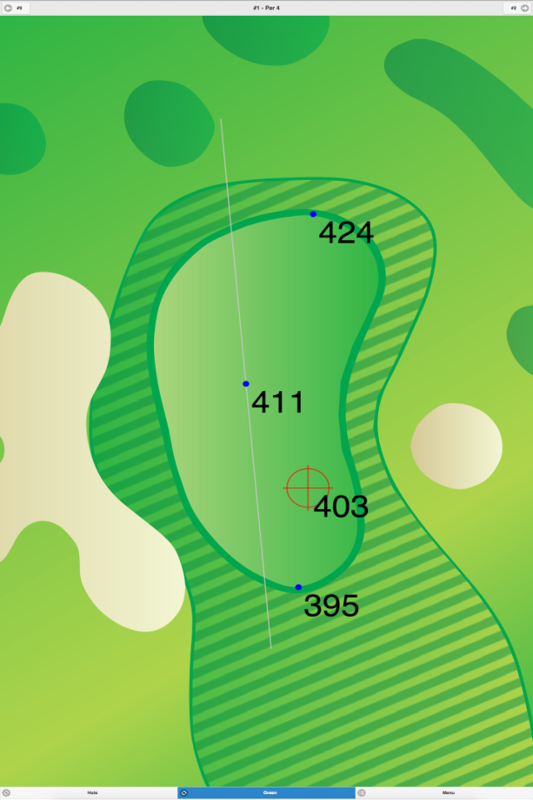 Shepard Hills Country Club GPS Yardages are available in our Golf GPS App.